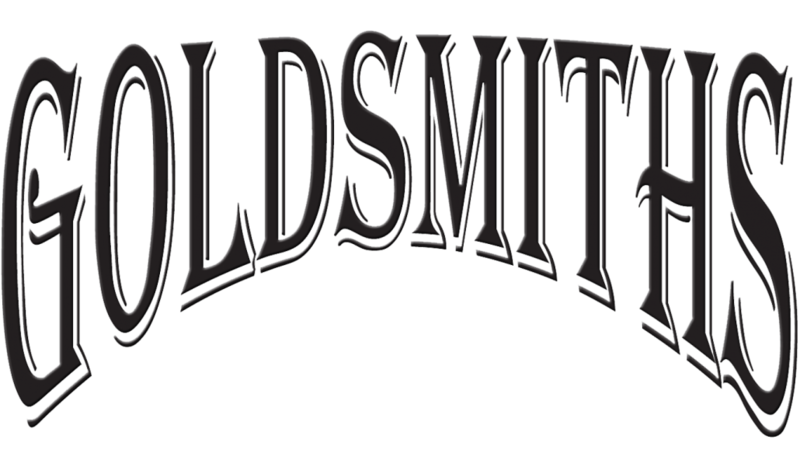 Custom wedding band designs produced by the design team at Goldsmiths of Wyomissing, PA. Looking for a custom wedding band? Contact us today, we would love to hear your ideas.